With the revived mainstream interest focusing more on deeper sounds in dance music, house and nu disco coming out of Italy is just finally ..
Paying their respects to a hip-hop and production icon, the duo known as The Golden Pony have made a groovy house remix of Dr. Dre's "Forgot ..
West Coast G-house producer Wilks is back today with his first track of the new year, and what better way to kick off a new era than by taking .. Thank Kendrick Lamar for leaking another banger from his highly anticipated forthcoming debut good kid, m.A.A.d city. K. Dot trades bars ..
With his much hyped fifth album scheduled to be released at the end of the month, Maybach Music Group ring leader Rick Ross premiered his much-anticipated .. When Old School Compton meets New School Compton, only great things can happen. 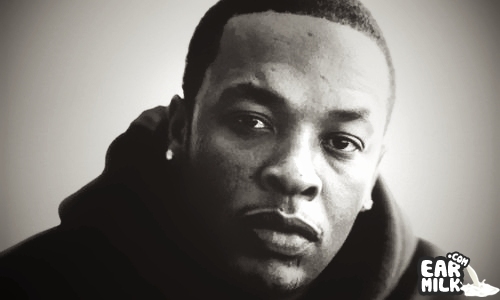 After a long-winded wait, Kendrick Lamar and Dr. Dre have ..
Dr. Dre is one of the fathers of hip hop, so to simply hear any dubstep or electro remix would not suffice. Shatterhands and HORs teamed up to take ..